Here is a drill that will train your players to score inside the penalty area by focusing on crossing and immediate finishing. David Johnson has been a high school coach for more than 20 years. 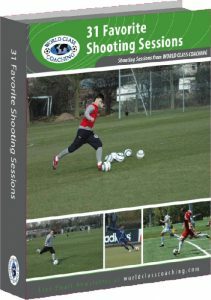 This session will focus on crossing and immediate finishing. The focus needs to be on proper height, accuracy and direction of the cross and the quality and creativity of the finish. Communication including calling for the ball and what areas are open such as calling “switch” are critical. In a penalty area, there are 2 teams of players. There are 4 players from each team in the grid forming a 4v4 situation. There are 2 players from each team at the upper corners of the area with a supply of balls ready to send in immediately once the ball is out of play. The service rotates between teams – the players on the outside can cross, play it on the ground to a checking player, or try to finish directly on net. The players are rotated every 2-3 minutes. The exercise begins with cross from the corner players. The objective is to look for a creative finish immediately. Passing is only there to setup a clear shot. Defense is active meaning that all tackles and pass deflection is allowed. 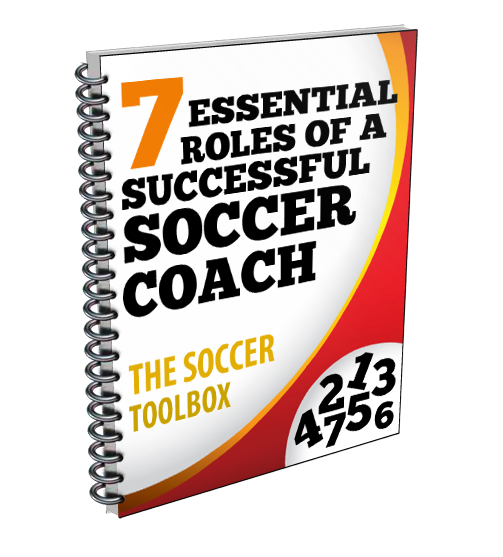 • Restrict finishes only after 2 passes, heading, pass backs from goal, etc.